Location of Cuboid BoneThe cuboid bone is located on the lateral side of the patient’s foot. This means it is located on the outside of both the left and the right foot. It takes the shape of a cube, having six different sides, and connects the foot to the ankle. The cuboid bone plays an important role in foot stability. It also helps to transmit the forces between the foot and the ankle. The cuboid bone is also commonly implicated in a variety of midfoot and forefoot fractures. Getting Cuboid Bone FractureSimilar to many other bones in the human body, there are several different reasons to fracture the cuboid bone. For example, some people run long distances. These miles can place a significant amount of stress on the bones in the foot, potentially leading to stress fractures that can develop over time.For other people, they can be involved in pedestrian injuries after being struck by a car. This kind of an accident can lead to a variety of injuries, including a cuboid bone stress fracture. 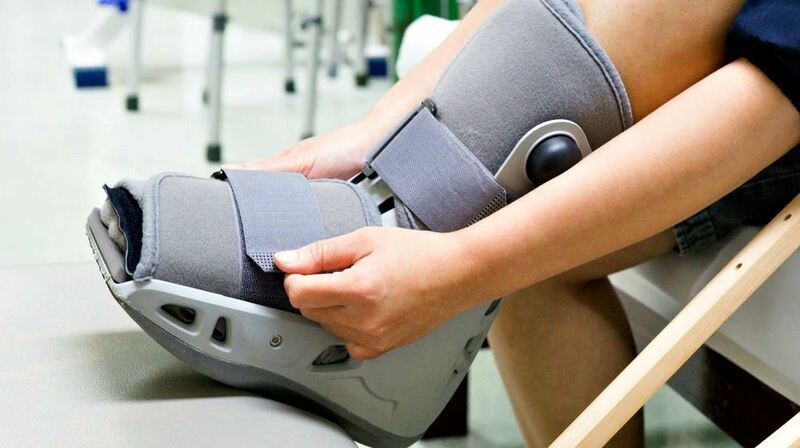 Whatever the reason, people need to understand the various cuboid bone fracture treatment options that are available if they do suffer from one. Understanding the various options available can help people make an educated decision regarding their medical care. Anyone who has suffered a bone fracture before understands that there is going to be some degree of pain. While more serious fractures will cause larger amounts of pain, everyone needs to have treatment for their symptoms, whether it is an acute or chronic pain.Most physicians will start low and go slow due to the risk of addiction to stronger pain medications and overmedicating nursing home patients. 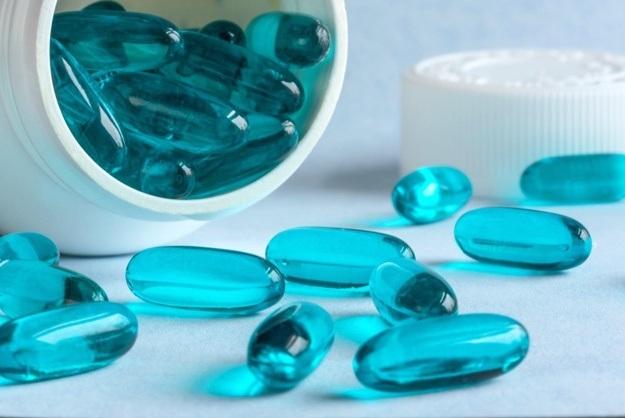 Physicians will probably start with an over-the-counter anti-inflammatory such as ibuprofen. If this doesn’t work, the physician may increase the strength to a prescription anti-inflammatory such as Mobic. Only if this doesn’t work will a physician consider a prescription opioid or narcotic. With severe fractures, the physician may even consider putting the patient to sleep with an IV anesthetic. Treating Cuboid Stress FracturePeople diagnosed with a cuboid stress fracture need to take a rest from all weight-bearing activity. It is tempting to push through the pain; however, this will only need to more damage in their cuboid bone, potentially leading to a complete break or injuring other bones in the foot, such as calcaneus fractures.Doctors will put patients in either a walking boot or a cast for a few weeks to relieve pressure and stress from the fracture site. Patients may also receive crutches to take all weight off the bottom of the foot. Over the course of a few weeks, patients will begin a gradual return to weight-bearing activity with a close monitor on their pain level. This will help to give everyone a good idea of how well the cuboid stress fracture has healed. Treating Cuboid Traumatic FracturePatients suffering a cuboid bone fracture due to traumatic injuries will likely need immediate cuboid bone fracture treatment. This will start with an x-ray evaluation of the fracture site to determine whether or not there is displacement in the fracture. If there is, the physician will need to perform surgery to place the bone back in the proper location to facilitate the recovery process. If there is no fracture displacement, the patient may not require surgery and can recover with a plaster cast instead. The bone will take several weeks to heal fully, but most patients will make a full recovery depending on their other comorbidities. I’m Ed Smith, a Sacramento Personal Injury Lawyer. With so many different types of injuries that can occur in auto accidents, it is important for anyone suffering an injury to contact my office at 916.921.6400 for friendly, free advice. Many of my prior clients have left some helpful reviews on Avvo, Yelp, and Google. Are there other details about cuboid bone fractures you wish to share?